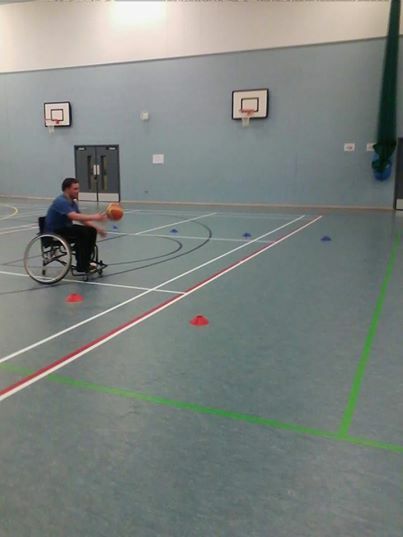 The Bradford Jets wheelchair basketball club started in November 2012 as a community club based at the University Academy Keighley, with the aim of making wheelchair basketball accessible to all in Bradford and surrounding areas. 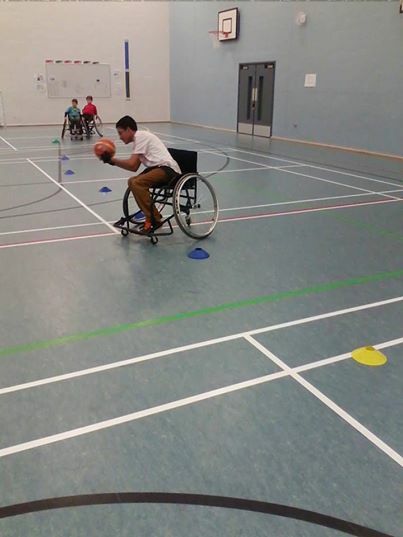 Currently working towards grade 3 wheelchair basketball coach award, level 2 England basketball coach and level 3 Table official, as well as coaching awards and experience in a variety of sports. 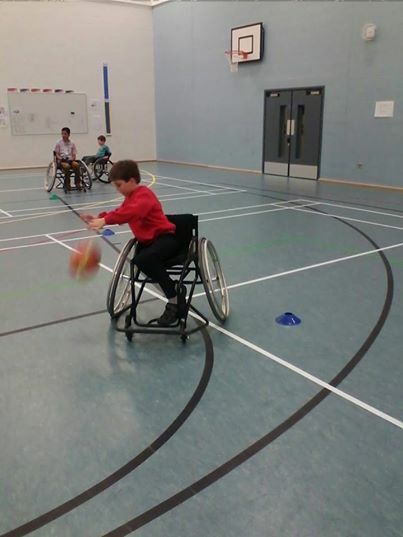 Coached the Gold medal winning England North in the 2013 Sainsburys school games in Sheffield and also currently coaching the North Wales Dragons under 19s squad. To keep up to date with all Jets news, training and development please like our facebook page and follow us on twitter!